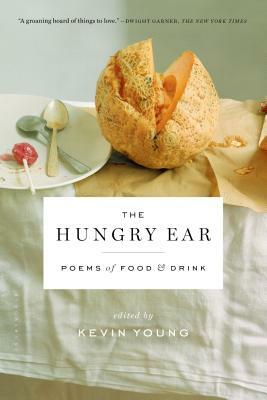 Kevin Young is the author of seven books of poetry, one book of nonfiction, and the editor of seven other collections, including The Art of Losing. His collection For the Confederate Dead won the Paterson Poetry Prize for Sustained Literary Achievement, and Jelly Roll was a finalist for the National Book Award and the Los Angeles Times Book Prize. Young is the Atticus Haygood Professor of English and Creative Writing and the curator of literary collections and the Raymond Danowski Poetry Library at Emory University in Atlanta.